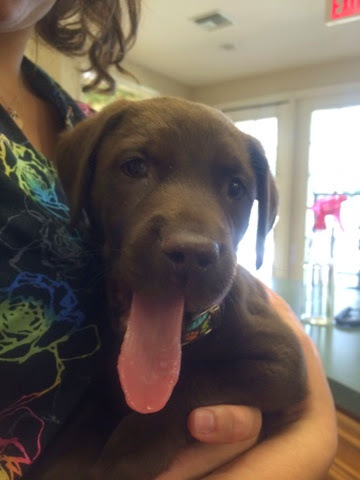 Ingleside Animal Hospital : Meet Lilly!! Lilly is Weldon Morelands new puppy. Weldon worked with Ingleside Animal Hospital from 1999-2013! Welcome LILLY! !